If you want your heavy machinery to give you long-term service, you have to take care of it. This means protecting the equipment from possible damages. Improper maintenance practice shortens the lifespan of the equipment. The earth moving machines are among the most sensitive tools, and they require high levels of maintenance services. Such practices include regular lubrication, cleaning, routine inspections, and proper usage. What if the machine breaks down? The solution is in earth moving fabrication service. The service is quality-tailored as it ensures that your machinery is fixed in the right way so that you don’t suffer breakdowns when working. The fabrication process also saves you money as you don’t have to do repairs often in the future once the fabrication is done. 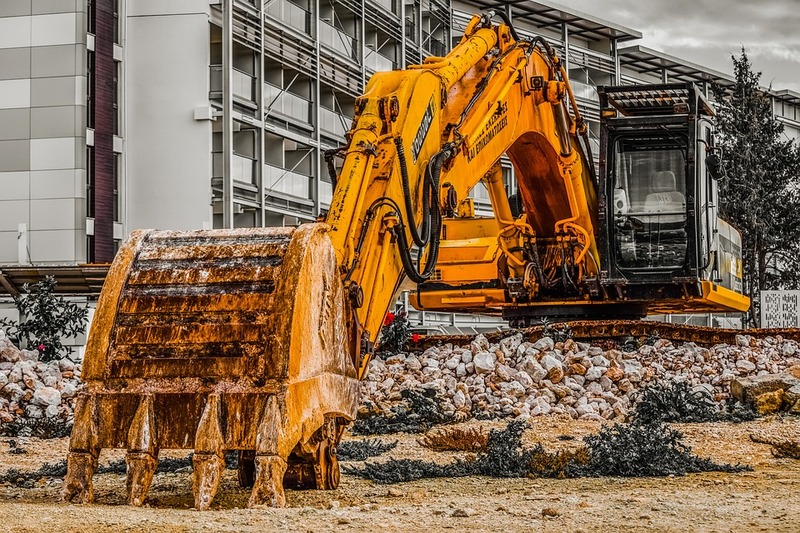 To enjoy prolonged usage, however, you need an expert firm to handle the fabrication process of your earth moving machinery. This is not only cost-effective but also quality-assuring.